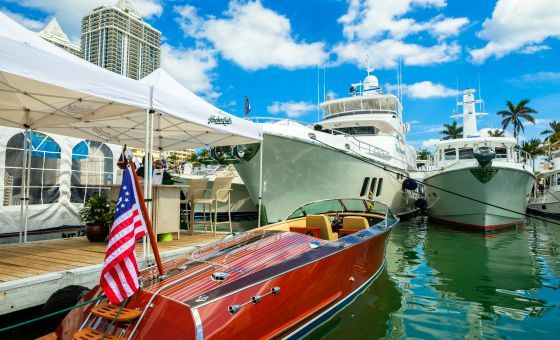 Welcome to USA - a brand new world for all the yacht enthusiasts out there. 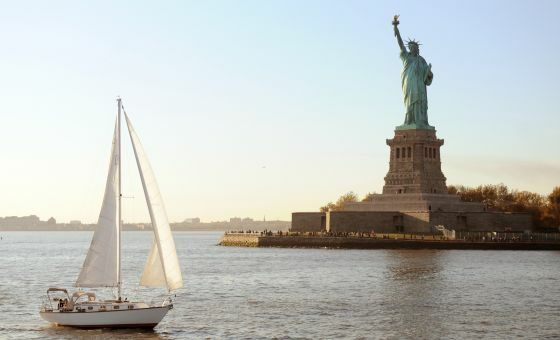 Rent a yacht in USA, and explore the whole country in style - from New York to Los Angeles, from East Coast to the West Coast. 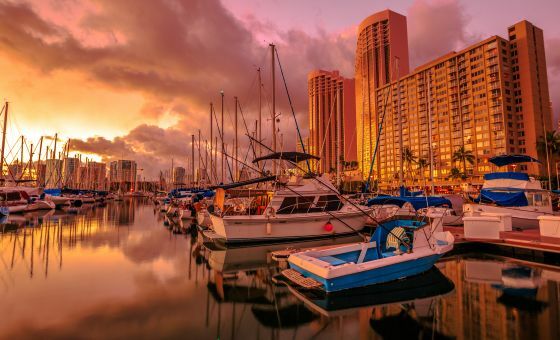 Boat rental services are now available in many USA cities, so you can always plan your itinerary in advance. 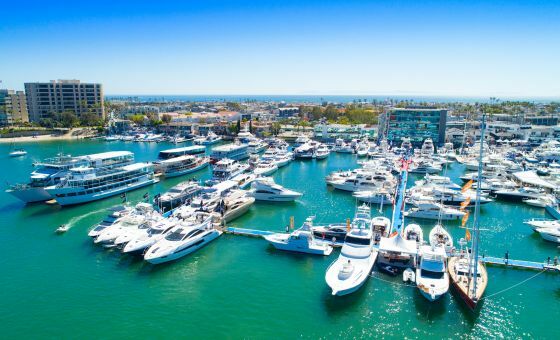 Whether it’s Florida or California - yacht charters in USA are now easy and convenient to book in a matter of minutes. 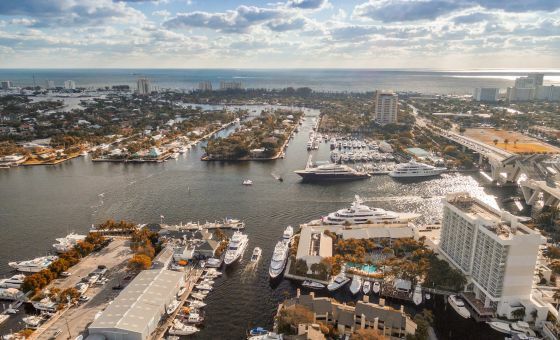 You can either hire a yacht by using any of your Internet-connected gadgets, or just visit our website - it’s that simple now. Yacht rental services are now available throughout the whole country in real time - all you have to do is enter all the necessary data, and you can be enjoying that yacht cruise in just a couple of hours.